Paris — Capgemini will enter into a new partnership agreement with Autodesk, a leader in 3D design, engineering, construction and entertainment software, to deploy ReflectIoD, a new cloud-enabled and secure digital twin platform. The new Building Information Modelling (BIM) platform for building and infrastructure operators integrates natively 1D to 3D, point cloud, geographical information, and Internet of Things (IOT) data while offering value added services to improve operations and maintenance. This agreement is a step toward meeting the ever growing needs of enterprises for standardized brownfields management along their entire lifecycle. The world’s population is expected to reach 10 billion by 2050, with 75% living in cities. Globalization and urbanization are driving unprecedented demand for new and rehabilitated buildings and infrastructure. Given this context, a BIM single source of truth enabling data centric collaboration across the extended enterprise is a requirement. Capgemini’s services in Digital Engineering and Manufacturing are leading the convergence of the physical and digital worlds to boost its clients’ competitiveness. Its solutions, particularly for the Architecture, Engineering and Construction (AEC) sector, leverage model intelligence, digital workflows and powerful data insights to shape smart factories and assets, comfortable and secure buildings, and data-enabled infrastructure towards an efficient, sustainable and livable future. Backed by Capgemini and Autodesk’s expertise, ReflectIOD will provide operators with consistent services from handover to operations, including design reviews in operations, progressive handover and commissioning, support for real time diagnosis and inspections, IoT alerting to prevent fluctuations, remote assistance and asset revamping. The platform integrates Autodesk Forge APIs and geographical information systems, as well as Capgemini integration services and platforms such as X-IoT for device management, and Andy 3D for remote assistance and asset revamping on hybrid 3D. It can be configured according to industry and project specific requirements and is adaptable to change following agile and incremental implementation. Furthermore, as certified Forge Systems Integrator, Capgemini can support and advance its clients Forge based initiatives. 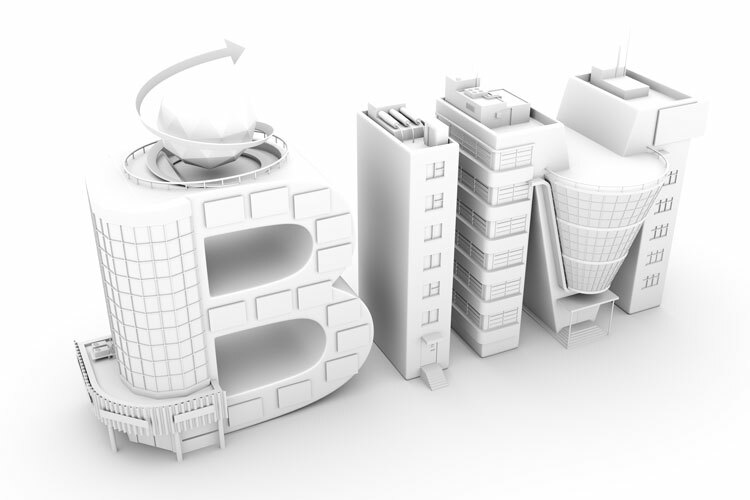 “Autodesk is committed to enabling the value of BIM for the entire building lifecycle, from design through operations. Our partnership with Capgemini offers an exciting opportunity for operators to capture and derive more value from digital data created during design, construction, and operations to more efficiently manage their portfolios,” said Nicolas Mangon, Vice President AEC Strategy & Marketing at Autodesk.